Smart Boot Detection algorithm will let you write / extract boot information from the NANDs easily.Read Boot,Extract Boot,Write Boot. 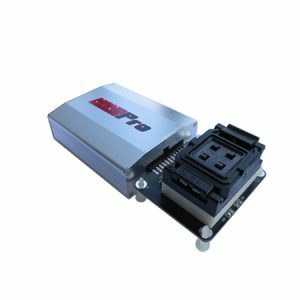 Click here for more details on NAND Pro Page! 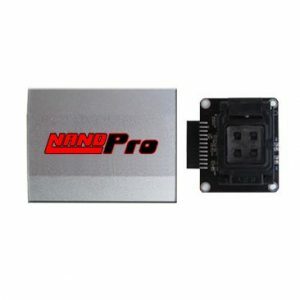 I bought Nand Pro from http://www.gsmkey.com . Nand Pro is really working great. 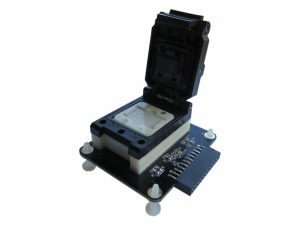 Very fast solution for repair and upgrade nand ic chip. Some of my colleague want to order from here.